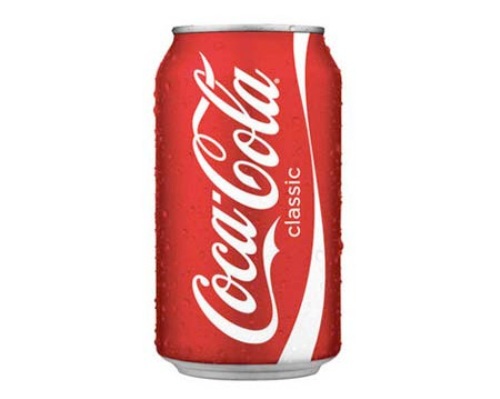 One of the popular brands of a coke is coca cola. This drink has been associated with Olympic Games in summer of 1928. Until this recent day, coca cola will be one of the main ads in the sport games. It seems that coke is popular not only today but also in the past. During the World War 2, the German armies took the coke bottles and enjoyed this drink when they were on land. This event occurred when they were in Africa. Because of the rationing, the government reduced the usage of sugar up to 50 percent to create syrup for the civilian consumption during the World War 2. However, in August 1947, the rationing came to an end. People love to enjoy a coke even though they live in a remote area. It takes three days for the local bottlers to send coca cola in some remote locations in Amazon river, Brazil. The first slogan that coca cola used in the beginning was Good to the Last Drop. It was firstly aired in 1908. However, the slogan was changed. Now Maxwell House Coffee uses this slogan. We know that coca cola is originated from United States of America. The first two countries producing coca cola outside United States are Panama and Cuba. The distribution of coal cola runs smoothly now. To supply the need of the customers with soft drinks, the coca cola trucks have to reach at least 1,000,000 miles a day. If you want to get the greatest coca bottles, you can find it in Mexico City. Today shipping is so easy to do. In the past, the coca bottlers have to ship their soft drink products using barrels and whiskey kegs. To create a different look, people have to paint them in red color. That’s why coca cola is always linked with red tone. 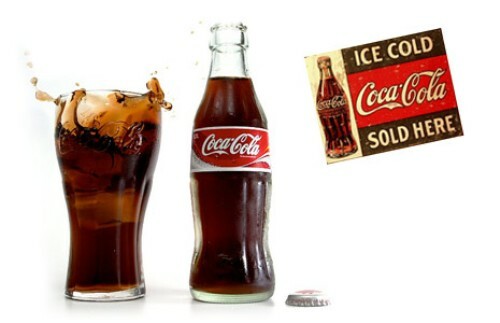 The coca cola company had to wait for 58 years to sell the first billion gallons of coca cola syrup. It was firstly sold in 1944. However, the coca cola company only needs 7.5 months to sell a billion gallon of coca cola syrup. Coca cola is a wonderful trademark. 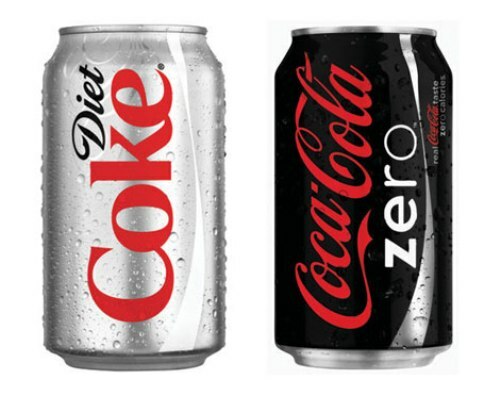 More than 94 percent of the world population knows coca cola. Their products have been distributed in more than 200 countries all over the word. 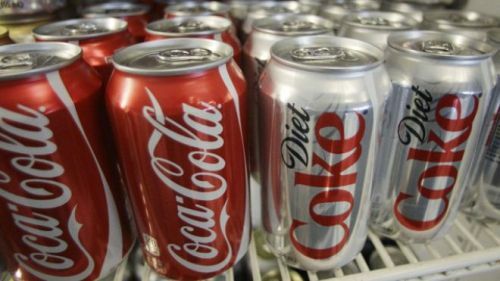 In a second, more than 7,000 coca cola products are consumed by the customers. 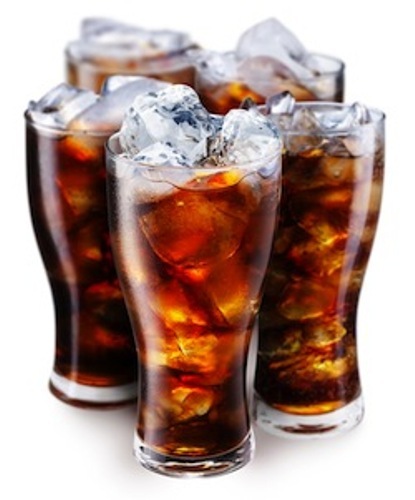 Are you fascinated with facts about coke?